Indie trio The Haunt is kicking off a 33-city North American tour, which started on 10/24 and lasts until 12/2. 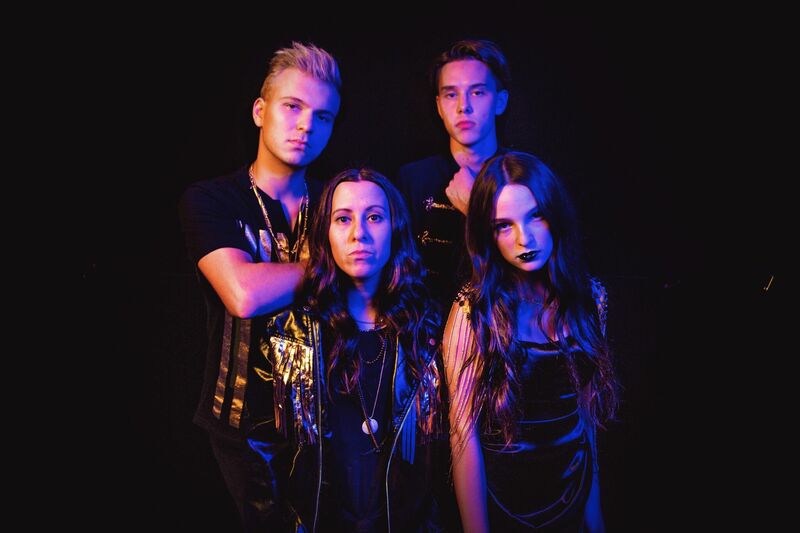 The group consists of brother/sister duo Anastasia Grace and Maxamillion Haunt, alongside Nat Smallish on bass and Nick Lewert on drums, piano, and backup vocals. The band, now touring with Palaye Royale, is coming off a European tour earlier this month. With a focus on exploring the human condition and standing up for those who might not always be the most easily accepted, The Haunt is a fast-moving train with one destination: emancipation. Look out for The Haunt in a city near you— tickets are still available, here.